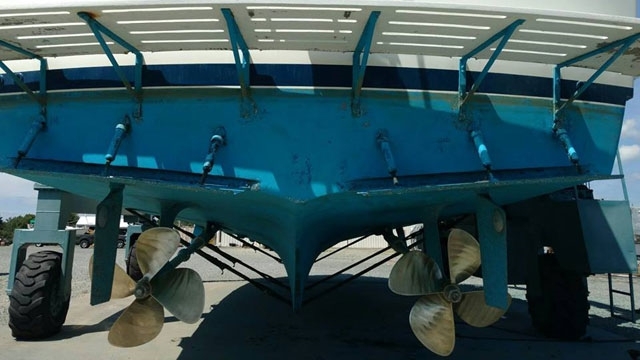 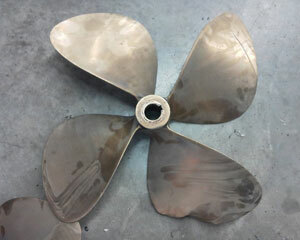 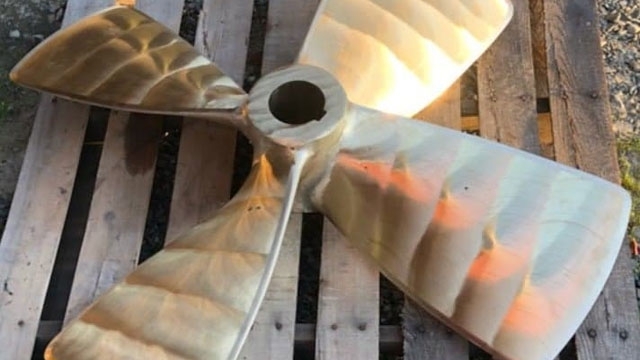 Rock Hall Propeller is located at Long Cove Marina and is available for all of your prop needs. 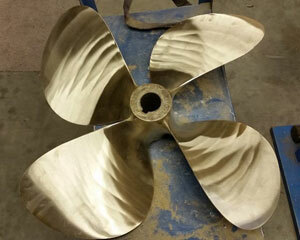 We sell New and Used Props and Recondition bronze, nibral, aluminum & stainless steel props. 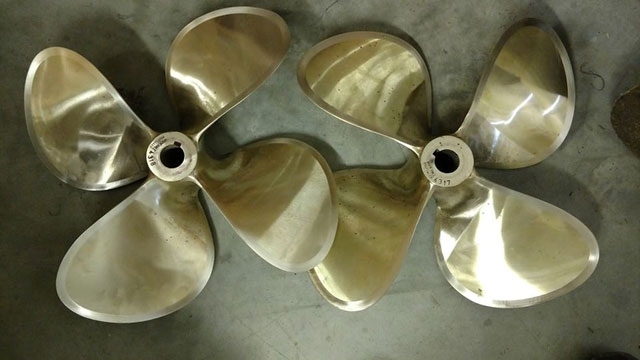 Our prop vans visit the local marinas picking up props on a bi-weekly basis. 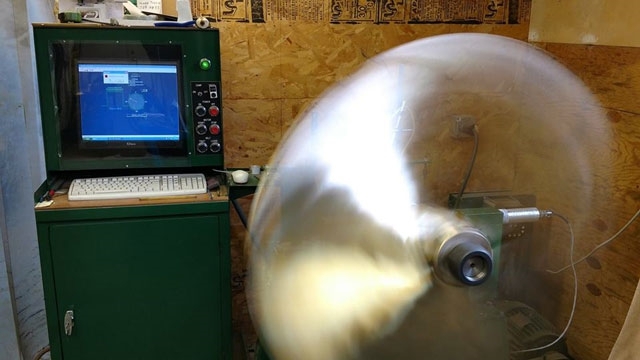 410-778-6830 to set up an appointment.